You can’t always predict the weather. Just look at all the rain this summer. 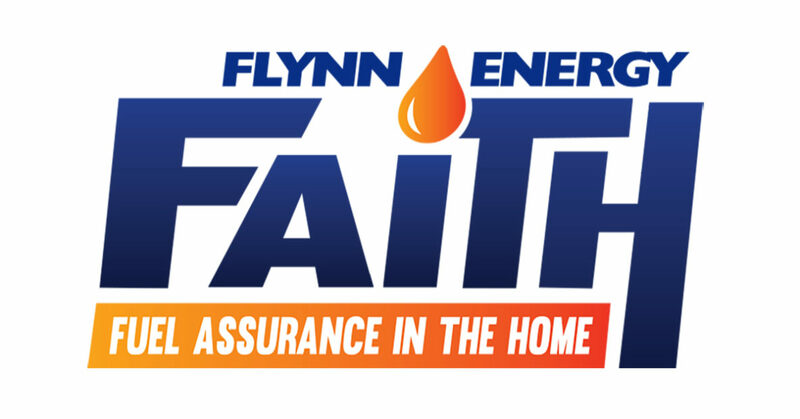 But you can predict Flynn when enrolled in FAITH. We’re automatic. Spring is here. 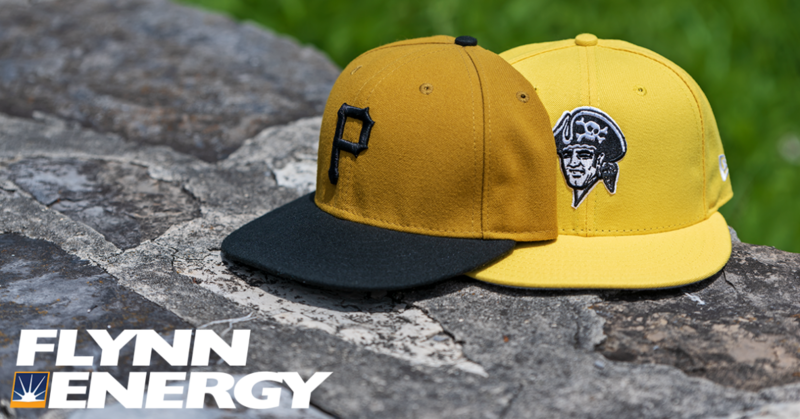 Are you ready for baseball and grilling? It’s a beautiful time of year; baseball is back in full swing (the Phillies are still in it! ), the 2018 World Cup Russia has captured the nation (even without the U.S. in it), and we’re getting ready to go on our much-anticipated summer vacations with family and friends. At the center of it all? Propane. 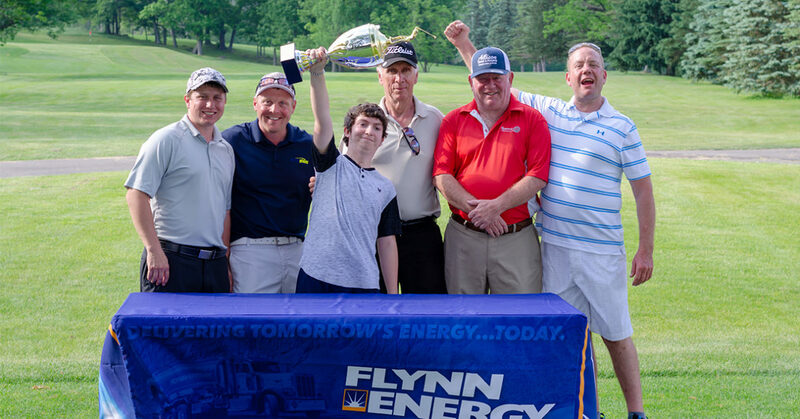 Flynn Energy will once again set up booths at two fairs in the region. 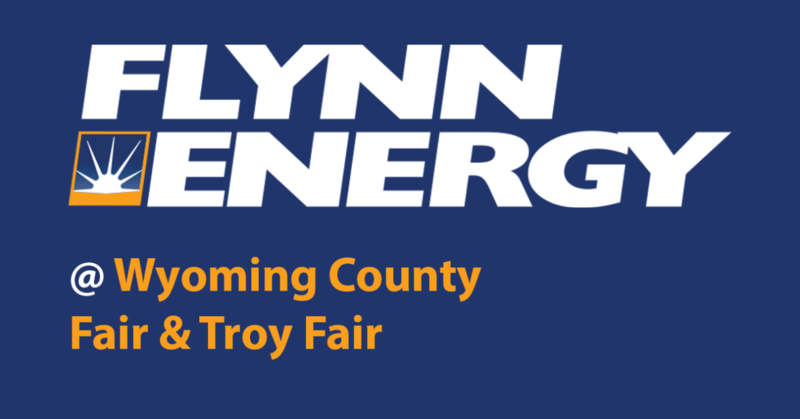 This year, Flynn be attending the Troy Fair (July 23-28) and Wyoming Country Fair (Aug. 29 – Sept. 3). 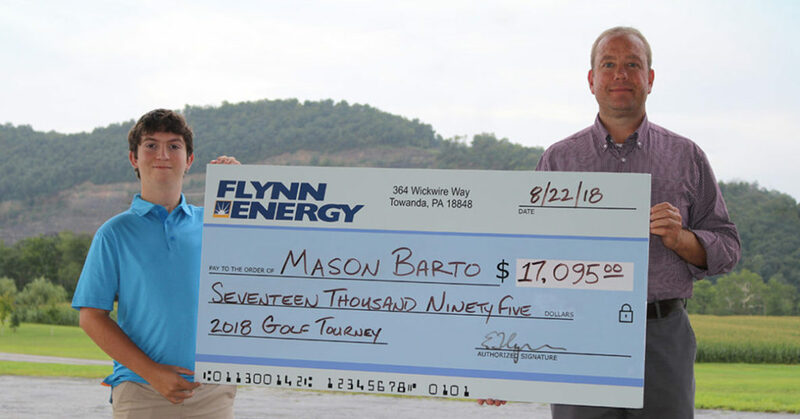 An emotional EJ Flynn stood in front of a tired crowd of golfers Friday afternoon to thank them for their generous support of Mason Barto, the recipient of Flynn Energy’s eighth annual Charity Golf Tournament. 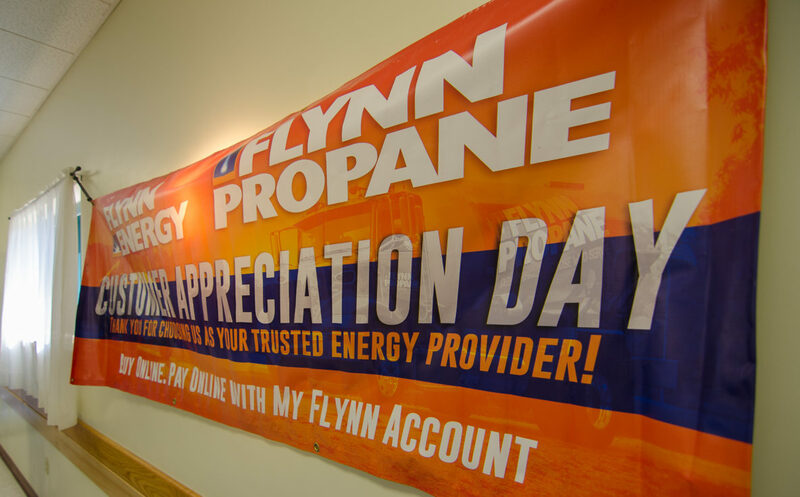 Flynn Energy, located in Towanda, PA, hosted it’s 4th annual customer appreciation breakfast on Saturday, April 7th at at the Wysox Firehall. Take advantage of the changing weather with a great deal on a furnace or boiler tune up. If you need a fireplace cleaning, we can take care of that as well. If you’re like most, you’re looking forward to saving on your energy bill this Spring. It’s our brief respite between Winter cold and Summer heat. 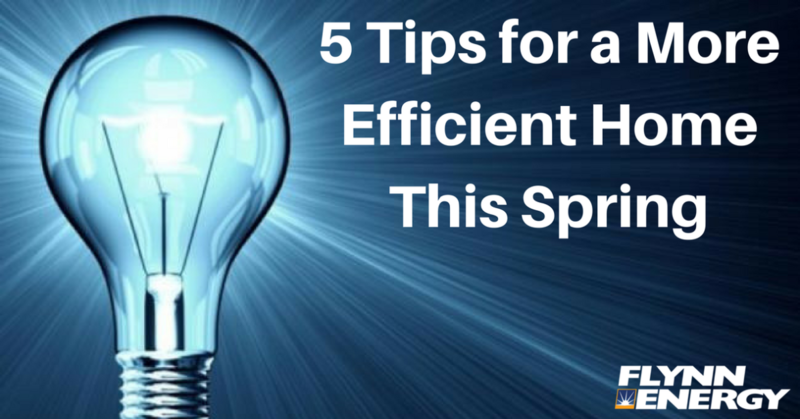 Here are a few spring cleaning, energy saving tips for you as we dive into the new season.